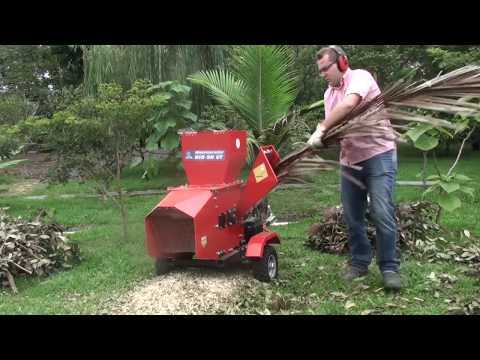 Bio urban chipper with two feed box, with gasoline motor. 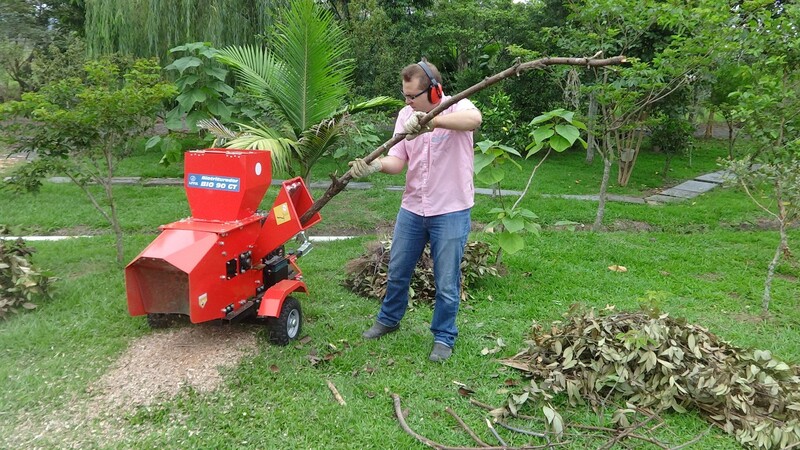 Powered by a gasoline engine, our Bio BIO 90 GT crusher allows you to feed branches up to 8 cm in diameter directly into the 35 cm feed box. It is fast and powerful. 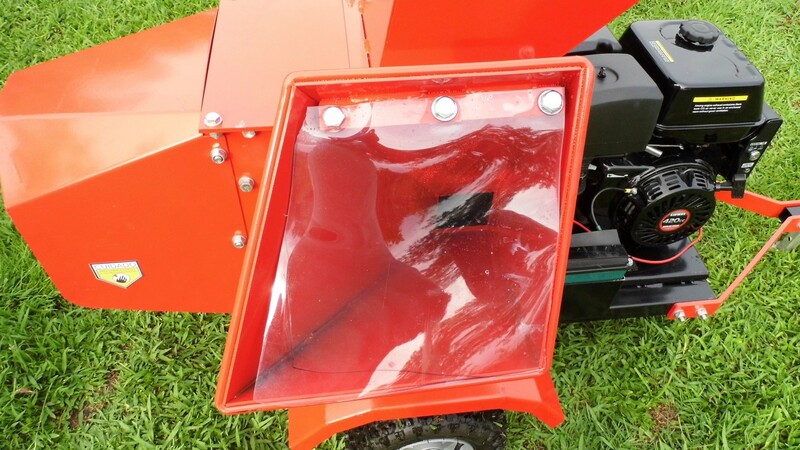 Feed branches through the box and watch them quickly turn into chips. 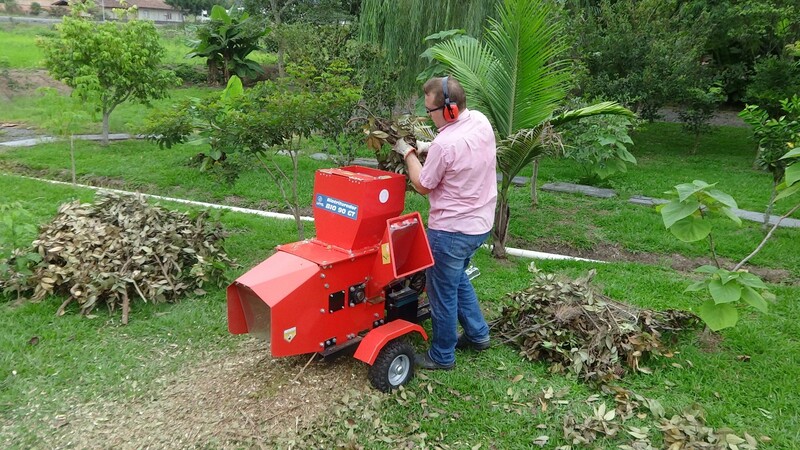 The Bio 90 GT has a grinding and grinding characteristics of the material with a lower outlet of the grinder. 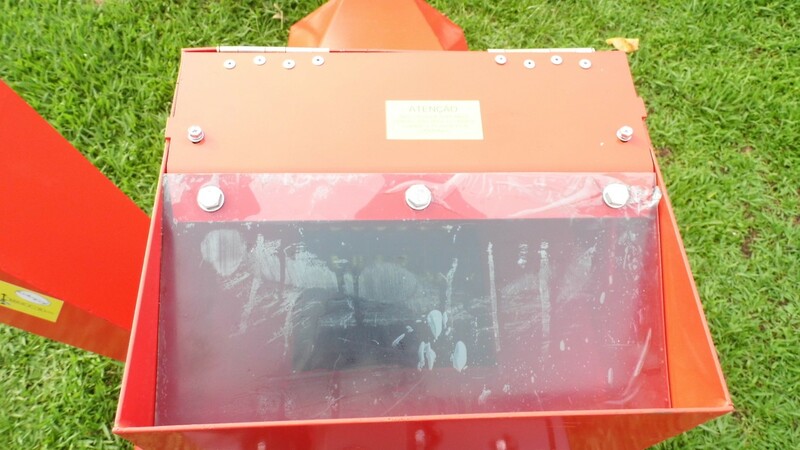 Feed box of the mill with protection curtain. 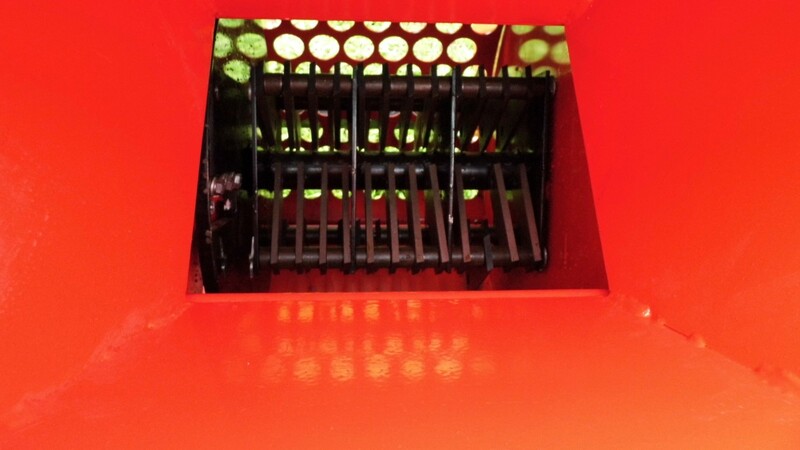 Crusher feed box with protection curtain. 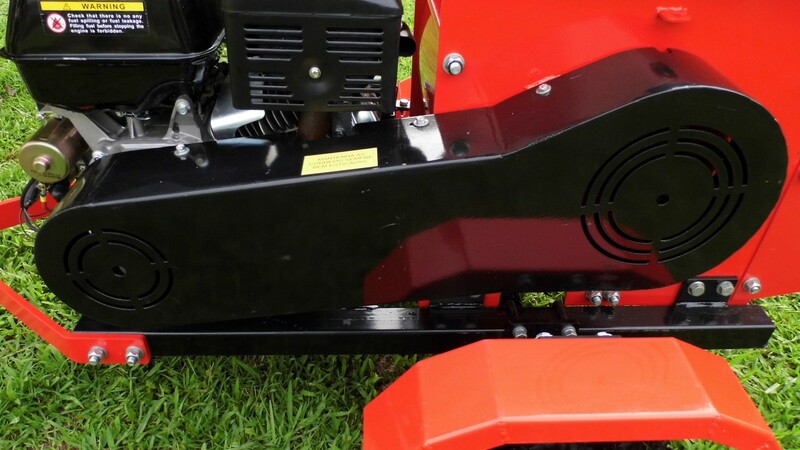 Rotor drive belt at 2400 rpm. Entrance chamber mill for leaves and green masses.